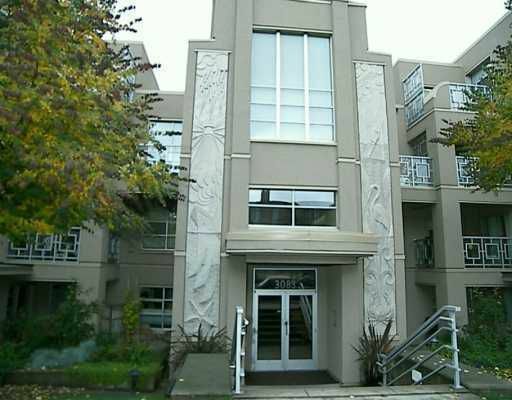 KITSILANO- Best Location- 2 BEDROOM & DEN IN THE DELANO on the QUIET side of the building! Well cared for & has everything you are looking for: open kitchen, insuite laundry, 2 bathrooms. Den can be used as den or for great storage. Enjoy the lovely treed outlook on a geat balcony that fits furniture & barbeque! Complex has an exercise facility with hot tub, bike room and is completely RAINSCREENED with remaining WARRANTY. Pets (either 2 dogs, 2 cats or 1 of each) & rentals welcome. PERFECT LOCATION, just steps to the BEACH!